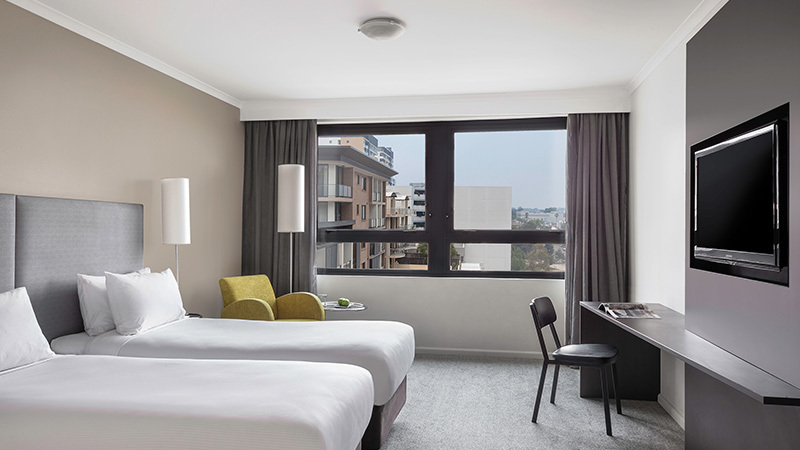 Located right at the centre of Parramatta's business district, within easy reach of shopping, dining and entertainment, Mantra Parramatta Hotel offers apartment style accommodation perfect for a short business trip or extended holiday. Located 40 minutes from Sydney Airport and 30 minutes from the Sydney CBD, Mantra Parramatta Hotel offers a variety of self-contained rooms and apartments all with kitchenette facilities, dedicated work spaces and internet access. 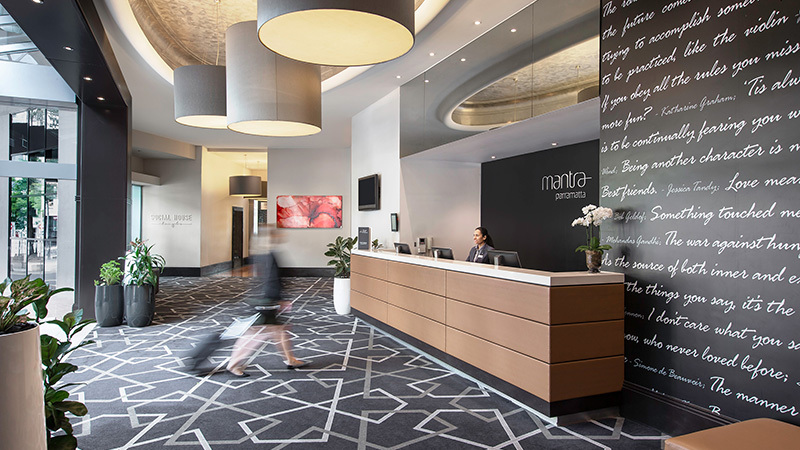 Whether you are visiting Mantra Parramatta accommodation for business or pleasure, our friendly and knowledgeable staff will be are there to assist you day or night with 24 hour reception and our outdoor pool, sauna, steam room and spa can ease tired muscles and help you relax. 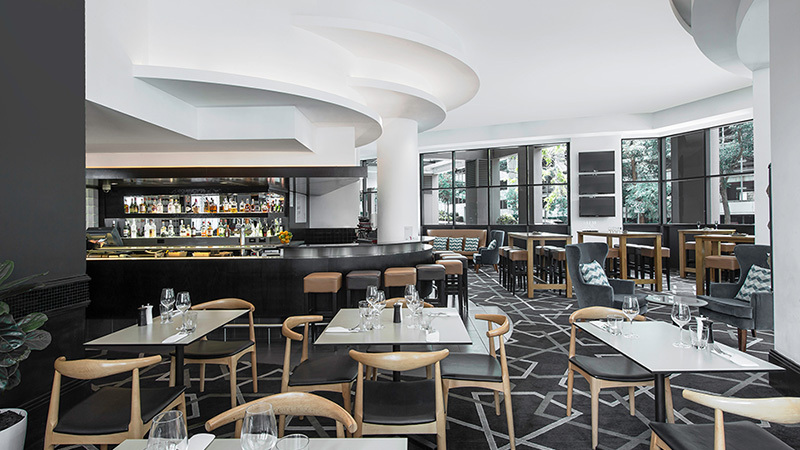 Mantra Parramatta's very own Social House Dining & Bar provide the perfect setting for a wholesome breakfast, quick lunch or quiet dinner for two with their innovative menu and extensive wine list to match. 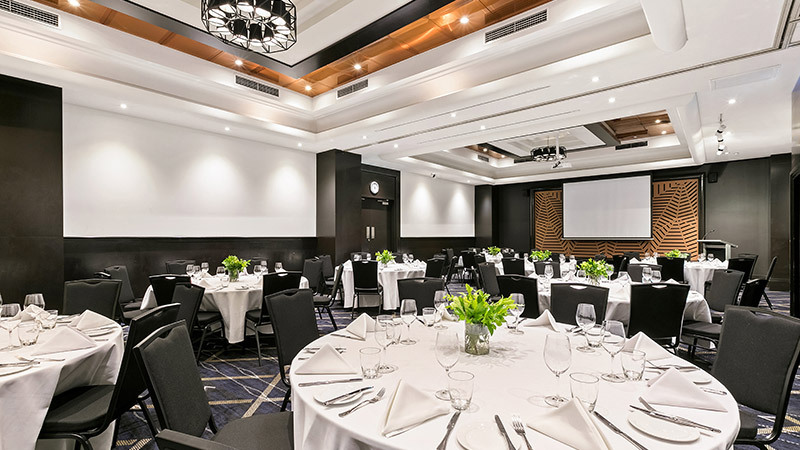 For business travellers, Mantra Parramatta boasts modern and stylish conferencing facilities including a professional boardroom and three flexible function rooms. Catering to as many as 200 delegates and with experience events staff Mantra Parramatta is a leader in Sydney conferences. 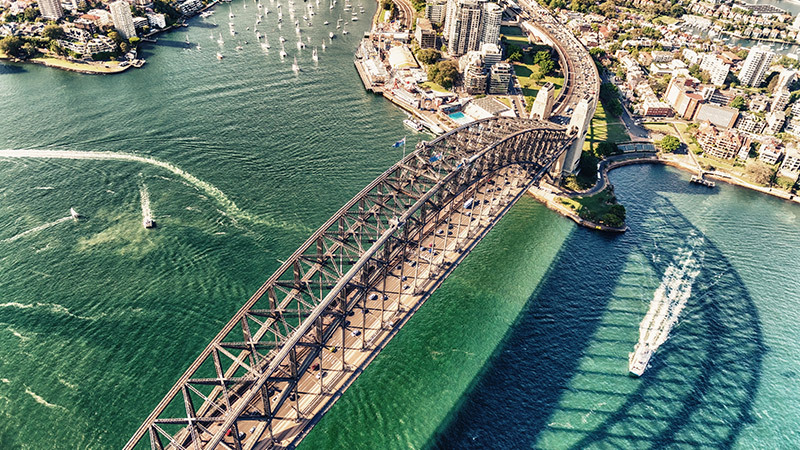 The greater Parramatta area offers an abundance of recreational and retail activities and with the bus and train interchange just 100 metres from the hotel it's all easily accessible. Stop by Olympic Park at Homebush, Acer Arena, Rosehill Racecourse or get lost in the many department stores and boutiques of Westfield Parramatta – Australia's third largest shopping centre.